The first time this happened to us was almost 4 years ago, but I can still remember it clearly. 3am, my little almost 4 month old Sprout couldn’t settle himself to sleep, his tired eyes looking up at me, unable to nurse, constantly vomiting. We weren’t sure what was going on, but knew he had a hernia that could become blocked and require urgent surgery. After debating for a short while if we really should take him out into the cold August night (this is Belgium – August nights can be cold) to the emergency room, or wait until morning and call his paediatrician, we bundled him up and headed to Cliniques Universitaires St-Luc. I can hardly believe it has been almost a year since we welcomed our second Sprout into our family. From the moment we decided to have a second child the doubts were plenty. Not about the actual WANTING another child, but how it would affect the family dynamics, especially regarding Sprout 1. Of course, looking back now these questions seem almost silly. It’s amazing how these little ones fill our hearts so completely, yet there’s always room for more. My two sons are so very different, yet quite similar all at once. My sons’ relationship has grown. I think they both benefit from having each other, and they both love each other… most of the time. Sprout 2 (10 months) is still at that stage of adoring his big brother, even when he gets knocked over! Sprout 1 (almost 4 years) has moments ranging from adoration to frustration and occasional spurts of jealousy when baby is getting “too much” attention (think milestones, like sitting, crawling, eating). We’re into a good groove at the moment, but it hasn’t always been this way. I was surprised to find after Sprout 2’s birth that Sprout 1 wasn’t upset at the baby, but rather was upset at us. At me in particular, for a while. he was NOT happy with all the time I was spending with his baby brother. We found ways to help him with his feelings and things got better as they got to know each other and as baby grew and became more responsive (smiles for big brother! giggles! chasing! yay!). One thing I found helpful was giving him a doll to take care of. He would change diapers, burp, carry and even breastfeed (too cute!). We were also very open and explained why babies needed so much attention and how he was when he was a baby. We never denied him expressing feelings of wanting the baby to go back in mama’s belly, or insisted he loved his brother when he said he didn’t. Soon enough things fell into a new sort of normal. I also found books to be a big help with the process, both for him and for me. Here are four books which really helped prepare the way and that he occasionally STILL asks to read. This book is brilliant. It’s a conversation throughout the seasons between mother and son where they both imagine what baby will be once he’s big. Sprout 1 loves the scenarios and really identified with the little boy. I loved that the little boy expressed his negative feelings toward the baby, yet ends with a “Grandpa, we’re going to love our baby, aren’t we?”; brought tears to my hormonal eyes. 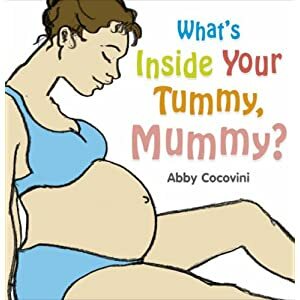 This book was recommended by a friend and it’s perfect for little ones to get a month by month picture of what is going on inside Mom’s belly. 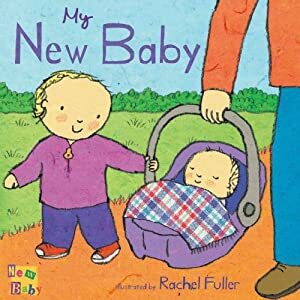 It consists of month by month 2-page spreads with tidbits about the growing baby along with real sized pictures of baby inside the “mummy’s tummy”. Sprout 1 loved to have me hold it up to my belly. It’s great for preschoolers who want to know the why’s and how’s, without too much information. It ends with a push and some information about newborns (referencing both breastfeeding and bottle feeding). 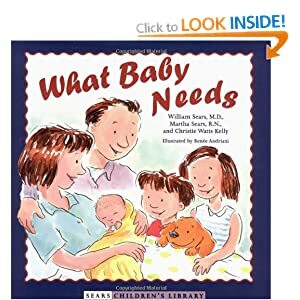 This picture book depicts many scenarios of what happens when baby is here. Lots of discreet breastfeeding images and side by sides of what baby does and what big sister or brother can do. Also pictures of going for walks with baby in a carrier. It gives kids an idea of how they can be included in activities with baby (helping with the bath, etc) and how activities like story-time and singing can include baby as well. A great little book for toddlers and preschoolers. 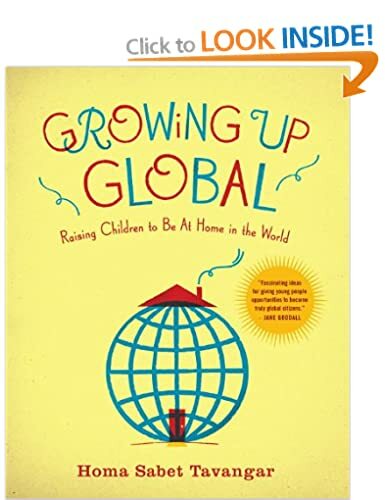 This book is certainly geared towards attachment parenting families. It has images of baby sleeping in a co-sleeper attached to the parent’s bed, being carried in a sling, breastfeeding, etc. It has little tidbits for the older sibling, and includes more than one older sibling, so good for families with more kids. Sprout 1 loved seeing familiar scenes and could relate to the parts addressing the older sibling’s feelings like wishing the baby would go away. 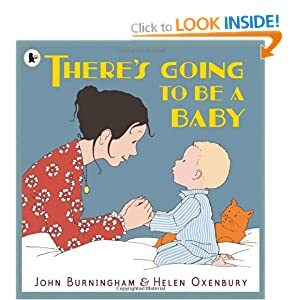 Finally, a book for the parents. I must admit I’m still reading through this as it covers before birth to adolescence, so I dip in as I feel the need. 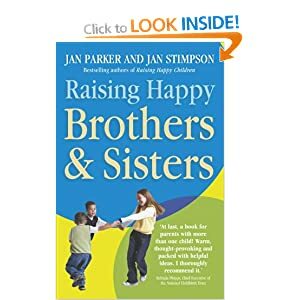 I researched many books on sibling relationships and from the reviews, this one seemed to be what I was looking for. 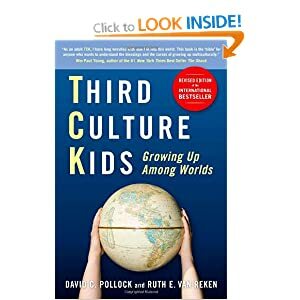 It addresses the many stages of sibling relationships and family dynamics. 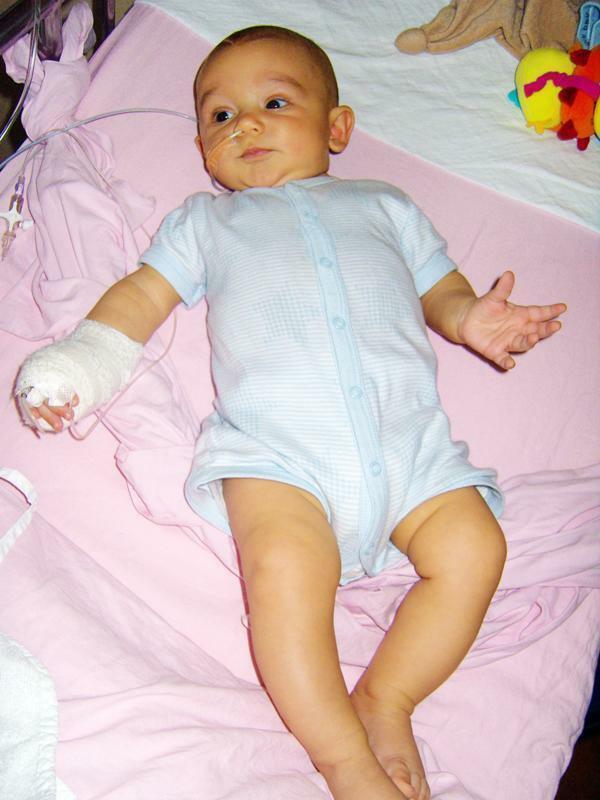 The book is peppered with anecdotes from real parents, children and health visitors. It’s easy to read in short spurts (is it too much information if I tell you this book sits in our bathroom?) and is packed with sound advice and reminders of simple things we sometimes forget or overlook. 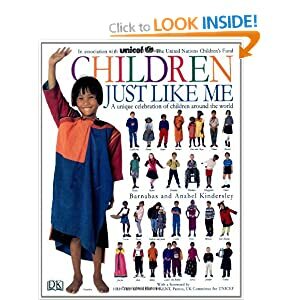 Do you have more than one child? Are you thinking about it? How have you handled it and do you have any tips or stories you’d like to share? 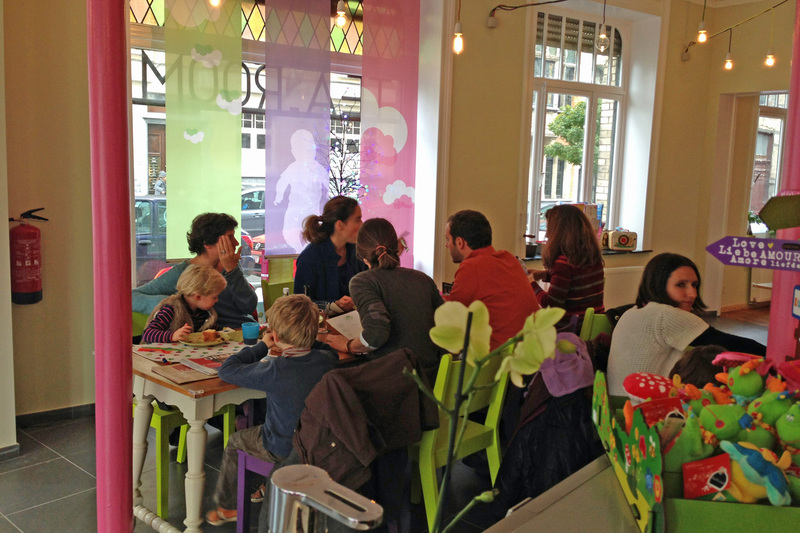 Haricot Magique is the first Stroller Café (Café Poussette) in Brussels. Born out of frustration in feeling unwelcome at certain cafés in town, The Haricot Magique (magic bean) team brought the growing European trend to Schaerbeek in Brussels. I’ve personally had a hard time in many cafés and restaurants finding a place to change the baby Sprouts other than on top of the toillet (not nice at all with a newborn – yuck!). And while most places do welcome children with open(ish) arms, most do expect you to keep them “sage” (literally means wise, which I guess they better be if they don’t want to get into trouble!) and I’ve even had sideways glances and sighs from staff upon seeing us enter with kids in tow. 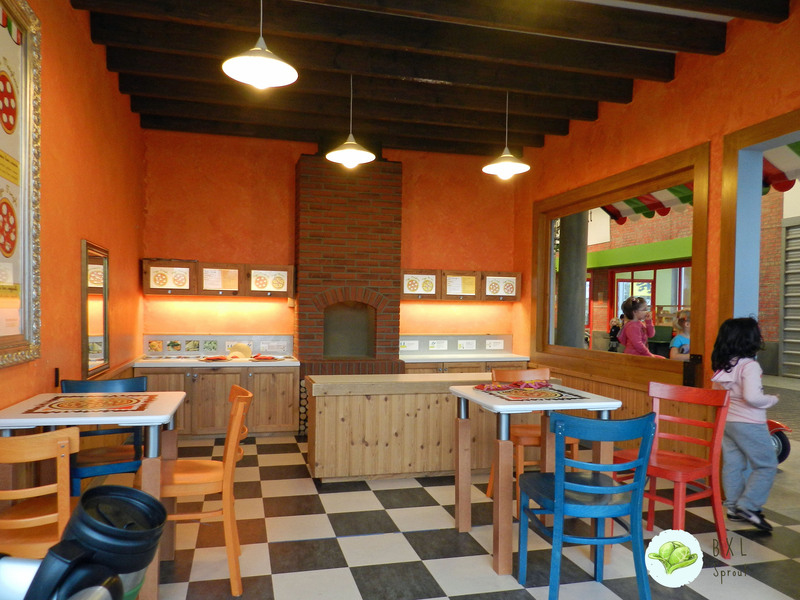 Here, however, you can have a light snack and coffee (or tea, etc) with your friends AND include the kids as well. They have baby food for the very little ones, and a range of high chairs to suit first sitters as well as sitting pros that just need the extra height to comfortably reach the table. They even have bibs and cutlery for small hands, so no need to bring anything from home. Oh, and most products are Fair Trade and/or Organic – a definite plus in my book. There is also a little boutique with high-quality children’s ware, from creative kits to bento-boxes, clothes, toys and more (you can have a glimpse in the second picture above). 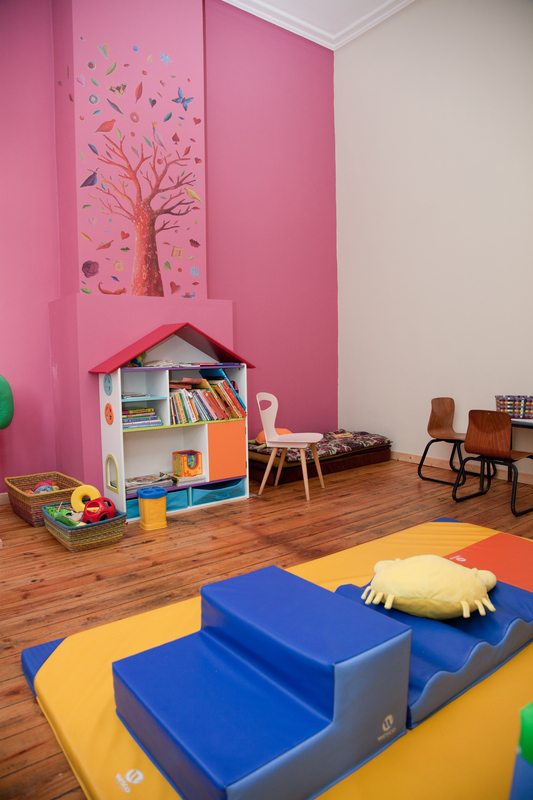 But, hands down, their best feature is a children’s area in the back stocked with toys, mats, books and a table and chairs, where the small ones can hang out while their adults enjoy their snack at the tables. The only con is the current lack of visibility, but the owners have let me know they have plans to install a concave mirror in the near future to improve visibility. The place is usually bustling on Wednesday afternoons and weekends, and there is lots to do as well. 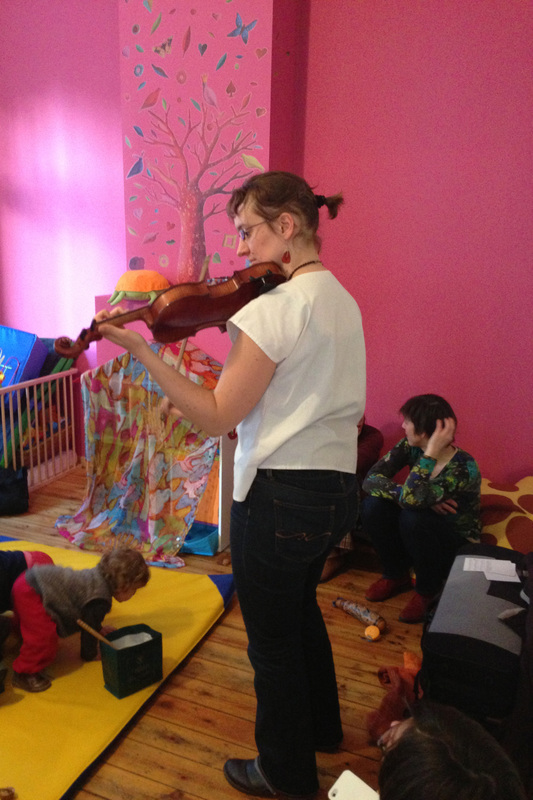 On their website you can find a calendar with activities, ranging from baby massage to live music. If you want some calm, then I do suggest weekdays, especially mornings. Life off-line has kept me away from the blog this past week. I’ve been busy preparing things for the BCT’s Nearly New Sale, plus we had a quick trip to the Emergency room with Sprout 1 (nothing serious, just a cut on the head after falling off a chair with a book in his hand and landing head first against our side-table), and now the snow. OMG the SNOW! 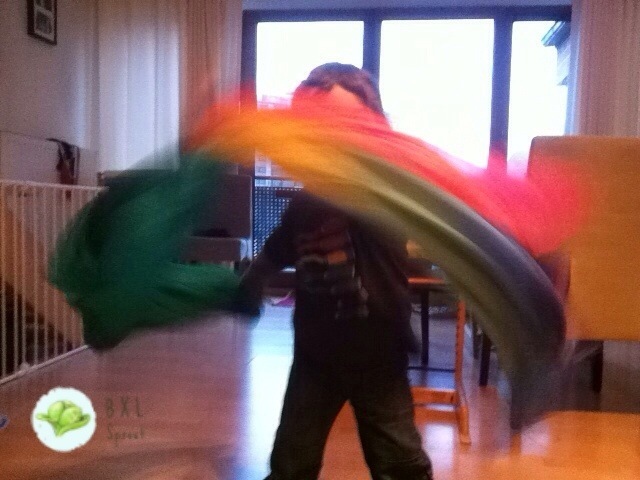 Our balcony was covered almost to the height of Sprout 1’s waist (he’s almost 4)! Beautiful, really, BUT WHERE IS SPRING? Ok, rant over. I’m back now and I have lots of things planned here! Can’t wait to get it all ready. 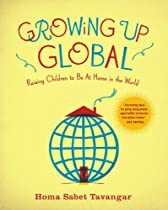 First up, our Expat parenting book read-along. 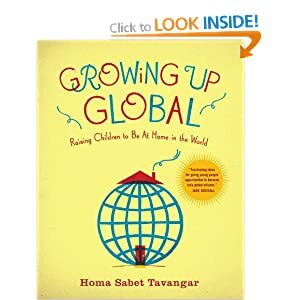 The winner of the poll (with 50% of votes) was Growing Up Global: Raising Children to Be at Home in the World, by Homa Sabet Tavengar. 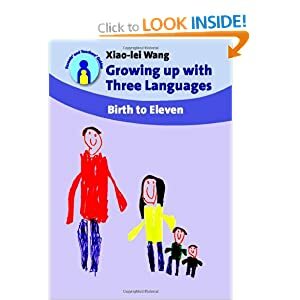 This book has 9 chapters, plus and Introduction and Conclusion. I’m thinking of doing one Chapter per week, plus one for the Conclusion, which means this series will run for 10 weeks. I’ll include the Introduction with Chapter 1: Be a Friend. I propose “meeting up” on Wednesdays, when I’ll post about the book and you can feel free to join in in the comments. To give those who wish to read-along time to get the book and start reading, the read-along will begin on April 3rd. I have the Kindle Edition, even though I don’t actually own a kindle, because I like reading on my iPad or iPhone (great for those times when I keep my kids company to fall asleep at night). You can get the Kindle app for other smart-phones and tablets as well. What are you waiting for? Let’s start reading! 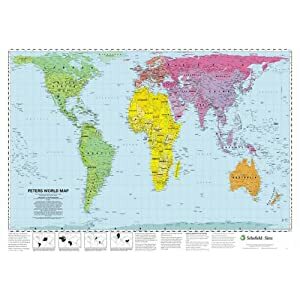 Disclaimer: Amazon links are affiliate links. If you purchase the book directly via these links, a small amount of the purchase price eventually makes its way to me. So if you would use Amazon anyway to get your books, please use my aStore, or the above link but for the Kindle edition. However, if you are lucky enough to have a local, independent bookshop stocking this book, please pay them a visit if you would like to buy it! Spring is definitely in the air, which for most families means more time spent outside. Hurrah! However, there are still many rainy days to come – we are in Brussels after all! It’s always nice to have an indoor alternative for those rainy days when you don’t want to be stuck at home, but don’t want to venture outside either. 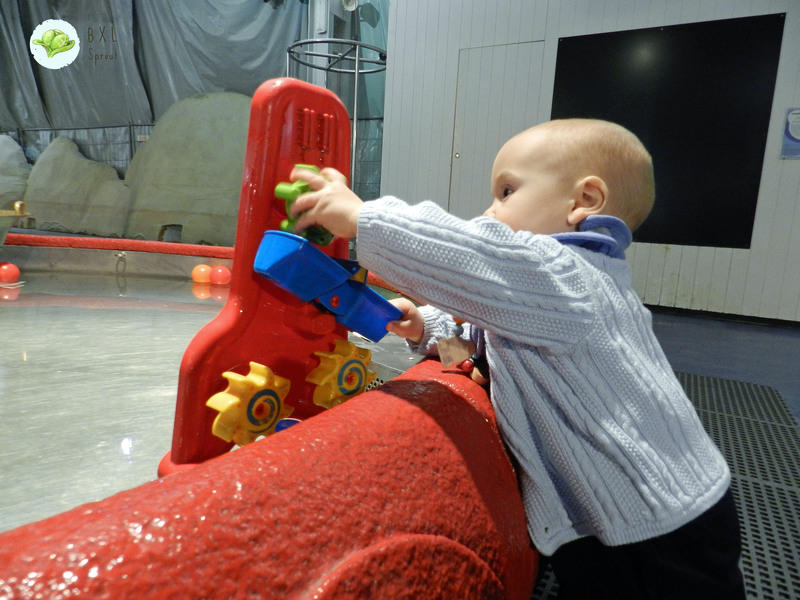 Technopolis is one of 3yo Sprout’s favourite spots for a day out. 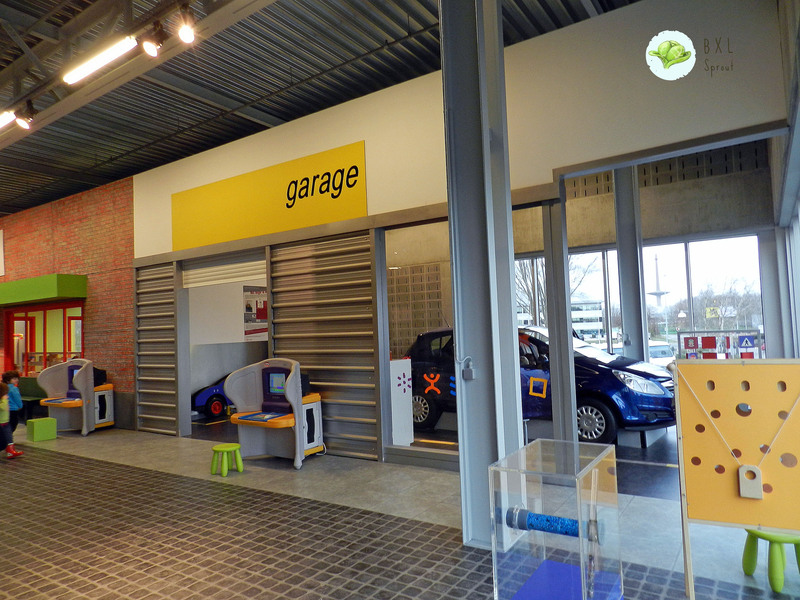 It’s just outside Brussels, in Mechelen, only a 20 minute drive. 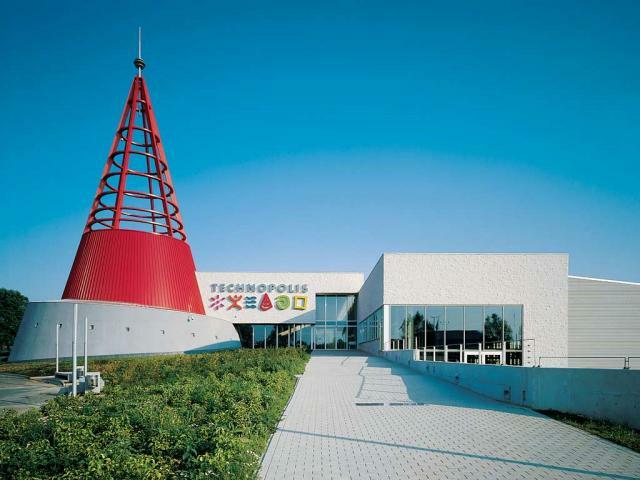 It is a truly hands-on science centre which caters to just about any age group. Inside the big complex (which is currently undergoing expansion) you can find The Children’s Science Centre (TCSC), advertised as being for ages 4-8 – but don’t let this put you off if you have younger children. I would say your average 2yo would get a kick out of it, as would their parents. 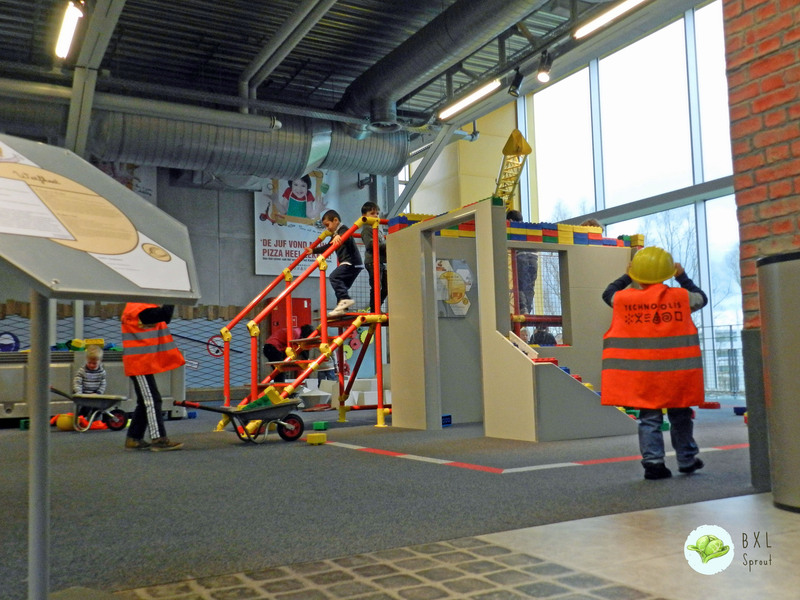 Inside TCSC you find an entire town, with a working crane to build a house, an ambulance with working sirens, a vegetable patch, a pizzeria, a garage and a bank where you can even print your own money with your picture on the bills! The best part? This area is closed to visitors without small children and the button to open the doors from the inside is out of children’s reach, meaning they are in a safe, age-appropriate area where they can wander freely without the fear of getting lost. Within the area there is also an adapted restroom with little toilets and sinks (along with the bigger ones), and a changing table. If you would like to stay for lunch, there is a small cafeteria with healthy-ish kids’ meals (currently undergoing work, so check before you go). 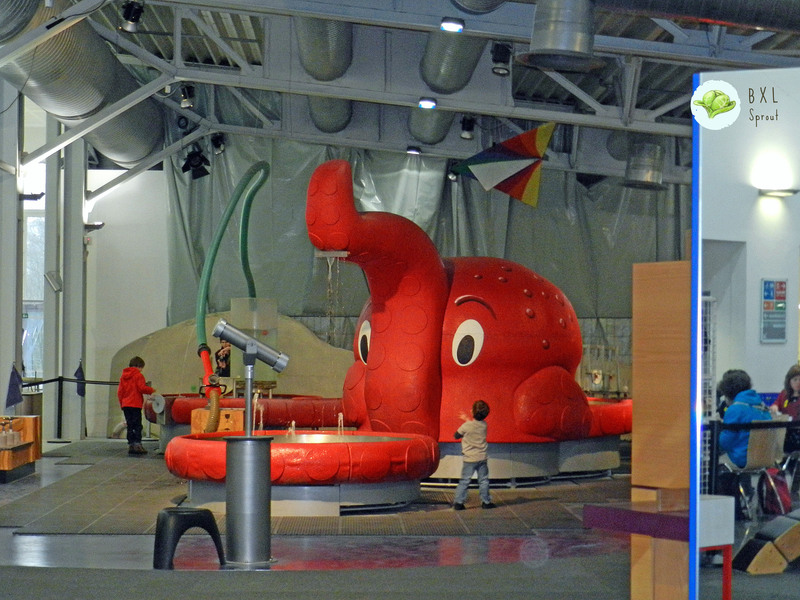 And of course, don’t forget to have a look at the rest of the centre; one of my son’s favourite attractions is the water elephant near the cafeteria (very handy if you’re still eating and they are done, or you’re busy feeding a smaller one. Even my 8mo baby had a blast the last time we were there! It can get pricey though, and if you plan on going back, I definitely recommend getting an annual subscription. 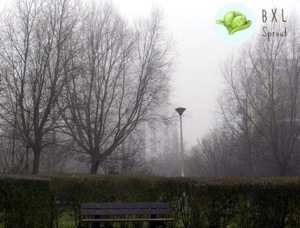 It also comes with additional discounts and perks, such as a free entrance to the Boudewijn Seapark in Brugge. The best time to go? I would definitely say school holidays and weekends since it can get pretty packed with school visits on school days. Don’t forget to vote for your favourite book for the read-along! We’re at a tie at the moment and I’m looking forward to announcing the winner this weekend! Don’t forget to vote for your favourite book for the read-along! We’re at a tie at the moment and I’m looking forward to announcing the winner on Friday! 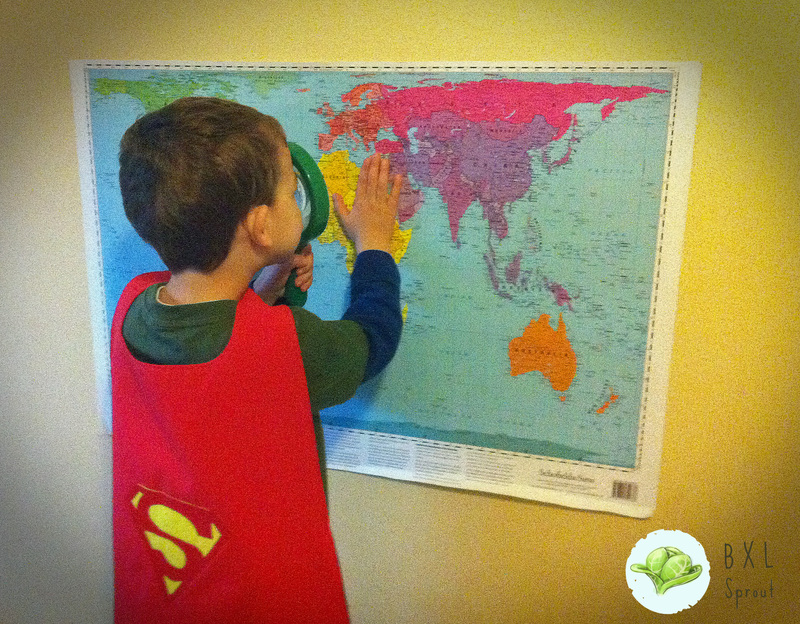 This past week Sprout 1 (almost 4yo) went on his first school trip. To a castle themed indoor playground. All kids got fed chocolate sandwiches (oh, yes! This IS Belgium) with juice and waffles for dessert (because, you know, you really need dessert after a CHOCOLATE sandwich). And no naps. Needless to say I brought home an overtired, sugar high child. This was Thursday, and we’re still recovering, believe it or not. Anyway, that was probably the highlight of our week (lame, I know). How was yours? Here are some links from around the web. Enjoy! I hope you had a nice weekend, even with the cold, the fog and the snow if you’re reading from Brussels! Here are some things I’ve been reading on the inter-webs. Feel free to add any other links you’ve enjoyed in the comments.